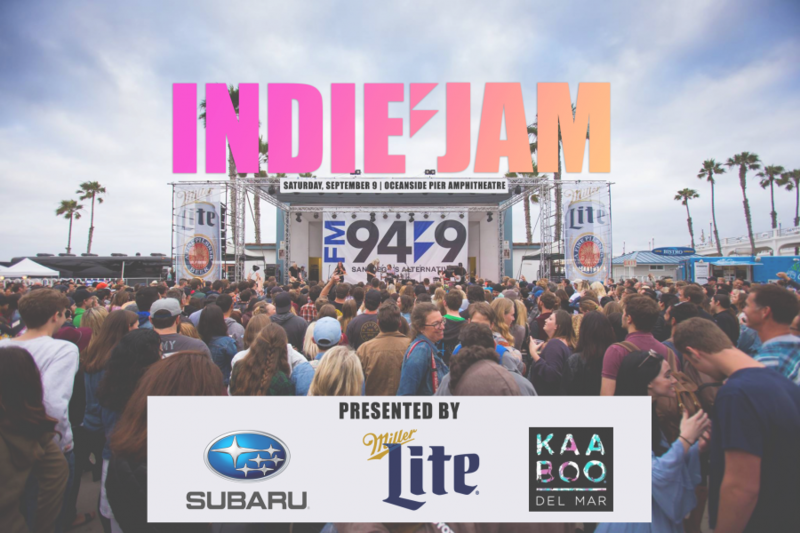 San Diego's Alternative, FM 949, presents Indie Jam 2017, presented by Subaru, Miller Lite and KAABOO Del Mar. A portion of ticket sales proceeds benefit Pearl Jam's Vitalogy Foundation, supporting the efforts of non-profit organizations doing commendable work in the fields of community health, the environment, arts & education and social change. Tickets are on-sale now. VIP Tickets are also available, while supplies last. Connect with FM 949's Indie Jam!